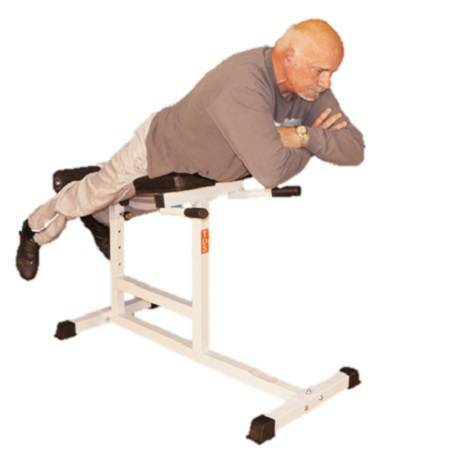 Your abs and lower back are crucial to your everyday activities. 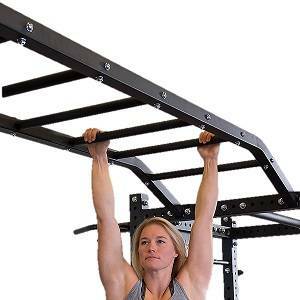 You must keep them strong and tight to avoid painful injuries. 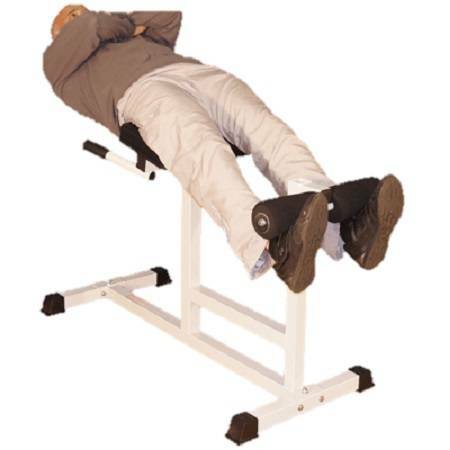 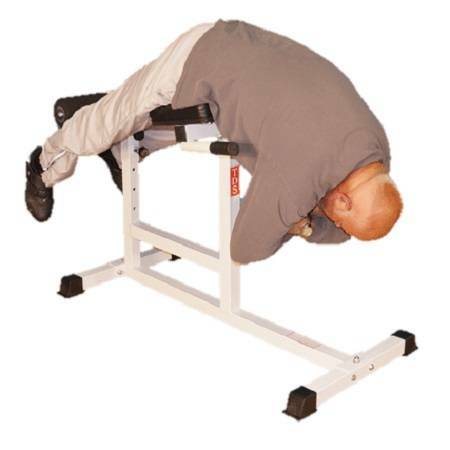 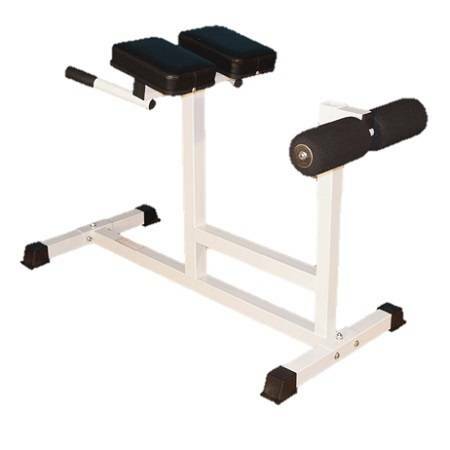 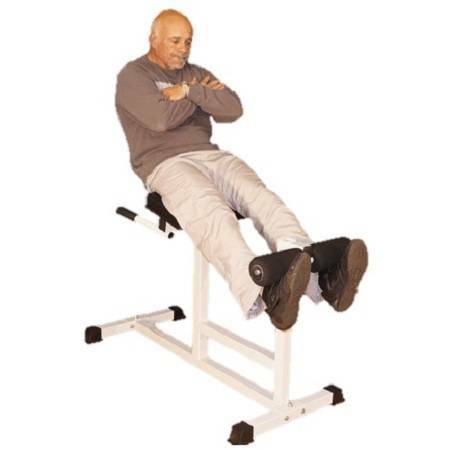 This Roman Chair / Back Hyper lets you train abs, back, glutes and hams in complete comfort and safety.